Consequently, the Chief Minister had on October 29 directed the PSEB to continue with the existing history textbooks until the expert group completes the reviewing process. AMRITSAR: Protesting against the alleged denigration of Guru Sahiban in the history books of the Punjab School Education Board (PSEB), the Shiromani Gurdwara Parbandhak Committee (SGPC) on Friday sought an apology from Punjab Chief Minister Captain Amarinder Singh. Speaking to ANI, SGPC president Gobind Singh Longowal said, "The committee they have formed is not doing its job. The text the students are being taught is hideous, it insults our gurus. Because of this, the Sikhs across the state are angry. We demand that the government take stern action against the people who have meddled with the history of Sikhs." "The Chief Minister of Punjab should apologise to the entire Sikh community. This also reflects that the Education Minister has no knowledge of the great history of Sikhs and Captain Sahab should remove him from his cabinet," he added. The Shiromani Akali Dal (SAD) had earlier announced to launch "a massive struggle" to force the state government to "apologise to the Khalsa Panth for deliberate and persistent insults of the great Guru Sahibaan in 10+2 history books of PSEB." Consequently, the Chief Minister had on October 29 directed the PSEB to continue with the existing history textbooks until the expert group completes the reviewing process. According to an official spokesperson, the Chief Minister asked the Education Minister to ensure a comprehensive review by the expert group, taking into consideration all the complaints and suggestions received earlier. 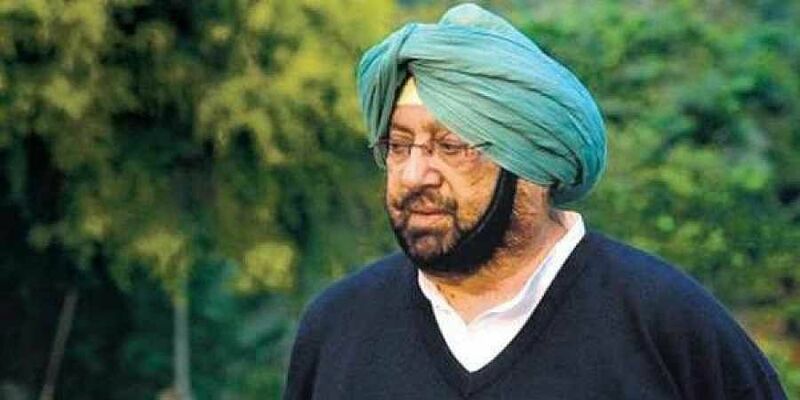 The Chief Minister directed that the history taught to the children should be "factually correct and backed by evidence, without any dilution in the coverage of Punjab and Sikh history."